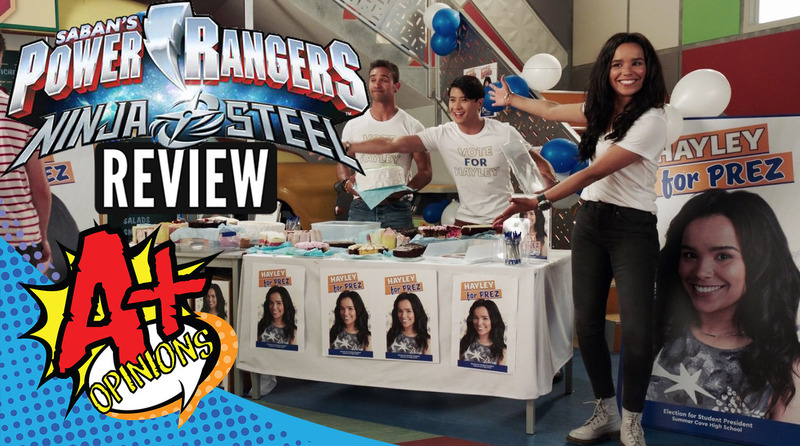 Power Rangers Ninja Steel Episode 16 REVIEW "Monkey Business" - Hayley and Calvin for President? Vote For Hayley!! We break down this weeks episode of Power Rangers Ninja Steel as Hayley and Calvin go head to head for class president! Plus we discuss Vic and Monty finally fitting into a storyline, along with the great action and Mick's lesson of the week!! Plus More!